We recapped all 16 regions so you can stay in the know on the top storylines from this past week. 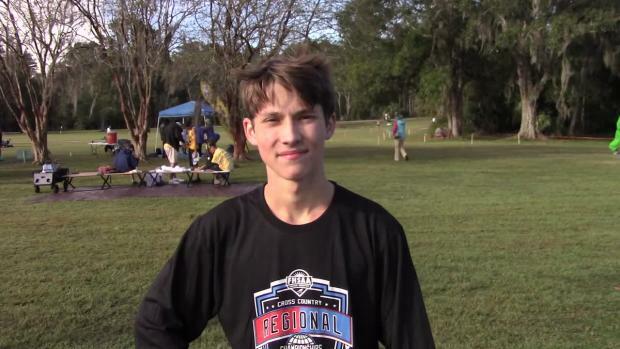 Here are the recaps and takeaways from all the FHSAA 2A regional meets. 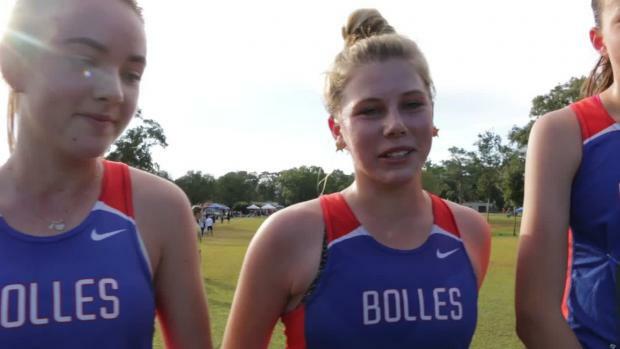 We were on-site all over the state this weekend and captured all the race day memories. 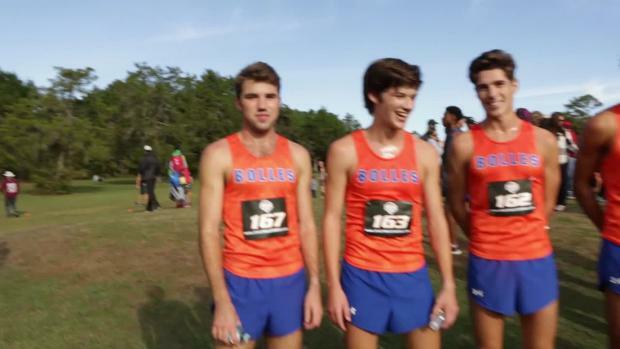 Stanford commit, Charles Hicks, ran a 14:53 to lead the Bolles boys to a perfect score victory at the FHSAA 2A Region 1 meet. 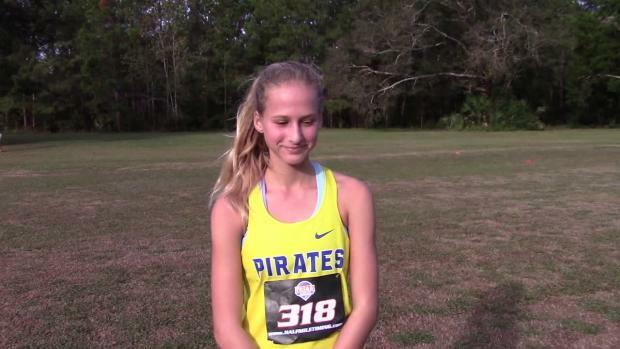 We caught up with the squad after the race.